I’m Travelling Abroad- Should I Get Self Storage Insurance? You’ve dreamed about this trip for years, planned for months, and now you’re in the final weeks before you head abroad. It’s the trip of a lifetime, and you’ve organized down to every last detail. But where are you going to keep your stuff while you’re gone? You could keep renting your apartment, or store your things at a friend’s or family member’s house. But you’ll be gone for months at a time, so why burden your friends and family by having them make room for all your things? Affordable Family Storage encourages you to consider renting a self-storage unit and insurance for your belongings during your trip abroad. What Does Self Storage Insurance Cover? Cheaper than an entire apartment, a personal storage facility might be the solution you’ve been searching for. But for extended trips abroad, you might need to think about self-storage insurance for natural events out of your control. Here in Missouri, we see a lot of tornadoes and ice storms, but self-storage insurance also covers vandalism, theft, earthquakes, fire, flood and sinkhole damage. Most facilities require some sort of renter’s insurance before you can acquire a unit. Renter’s insurance for self-storage can be relatively cheap, with an average cost of 50 cents to $2 of every $100 of valuables kept inside the unit. Items kept outside the home typically have a lower coverage, and it’s best to check your agreement with your storage company or be sure to ask when searching for a facility. If neither the facility or your homeowners insurance offers coverage, consider if your items are worth the extra cost. Some items may be significant to you but hold less monetary value if destroyed - like photographs or antiques. And most facilities, like Affordable Family Storage, offer fenced-in facilities with lights for nighttime access and security. That may be all the security you need while you’re away. Homeowners and renters insurance does cover all the items you own anywhere in the world, but not in the same way as if they were in your home. It just depends on your policy. On average, only a 10% coverage is offered, and motor vehicles are not usually included. For more information about what you have currently covered, you should contact your insurance provider. If for any reason you decide to return home from abroad early, some policies will issue a refund for all the months of insurance unused. Or if you’re on a month-to-month policy, there are guidelines you can follow with your policy provider for cancellation. Either way, retrieving your items from self-storage is quick and painless. Affordable Family Storage in Billings, MO offers insurance for their spacious self-storage units that are perfect for storing your personal possessions while you’re away. 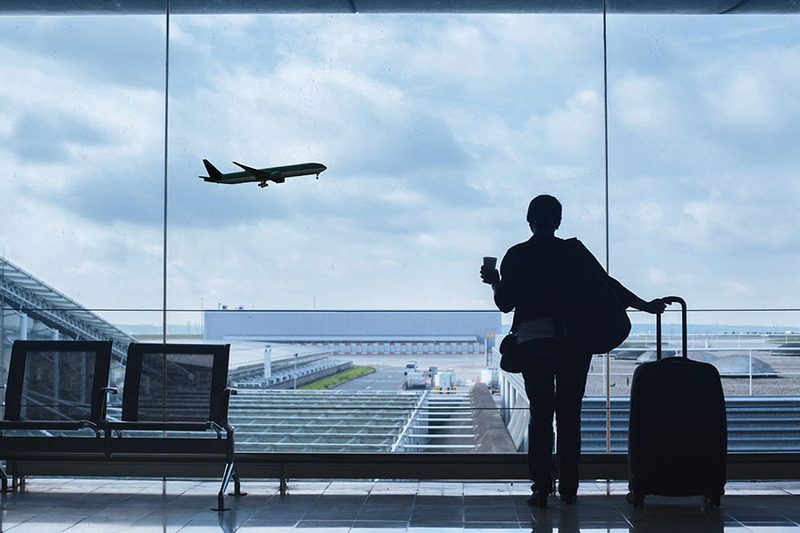 With after-dark lighting, security technology, and a fence surrounding the facility, you can have peace of mind about your belongings while you enjoy a well-deserved trip abroad. Come visit Affordable Family Storage today!